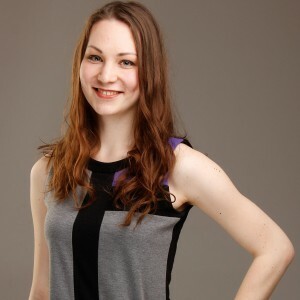 Online Russian Teacher | RussiaGO! RussiaGO! is an online language school using Skype. 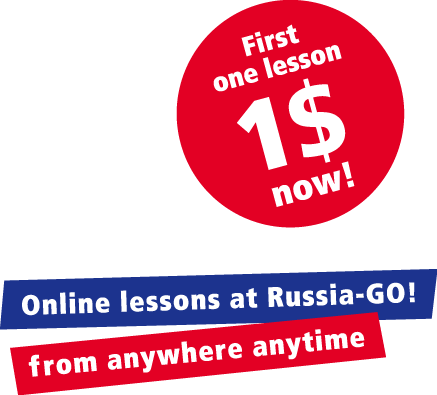 You can learn Russian.Members can take lessons from home using Skype. As the general rule, We employ instructors who can offer support in English (and languages other than English). Our site is open 24 hours, and you can select any lessons with the “OPEN“ status set by the instructors. Our lessons are all private, so you will be able to study on your own pace instead of trying to work with other students in group lessons. This will be highly effective and cost-efficient, especially for beginners, compared to studying abroad. RussiaGO! Our website has a direct contract with the instructors. With no intermediaries involved, no additional costs are incurred in this respect. 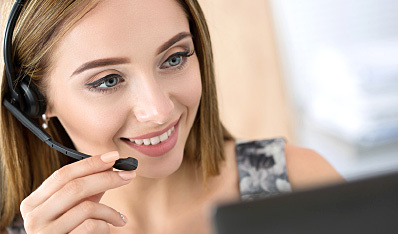 Because our language school is online, the costs required for rent, utility costs and the salaries of the administrative staff of a language school building do not apply to us. RussiaGO! If we leave the middle margin to one side, reducing management costs will at the same time boost the level of remuneration to instructors. The quality of the lectures has a high correlation with the quality of the instructors, and the quality of the instructors is related to the level of their remuneration. By increasing the pay available to the instructors, it is not incompatible to have both low-priced lessons and high quality instructors. I am from Ukraine and now I learn English so I know how it's hard to study a language and with wich problems you can meet. In my opinion the most important thing is don't be afraid to speak and always finding more ways for a practice. The best way is speaking with native and now I can help you with your Russian. So I wish you don't stop and wish you good luck. Hello, my dear students. Look forward to meet you on my lessons. I have been learning English about 15 years. My hobby is writing poems and my own blog in chinese. I like teaching and comunication with people. Chinese is the thing I love most of all. My wish is to teach you Russian, studing Russian with me you won't have any problems. I have an HSK sertificate and good level of the language. Hello! It's a good day to start learning. Let's do this together! 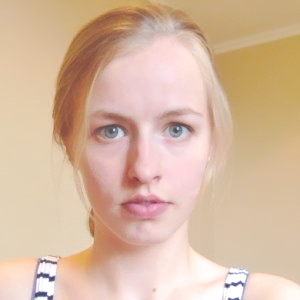 I would like to be your tutor of Russian or Ukrainian! Здравствуйте, друзья! Хочу помочь вам в изучении нового для Вас языка. С удовольствием стану Вашим репетитором! FranceGo! ChinaGo! DeutschGo! ItaliaGo! PortugalGo! SpainGo! EnglishGo!